Thanks Trofim Laptev for this awesome Mockup! 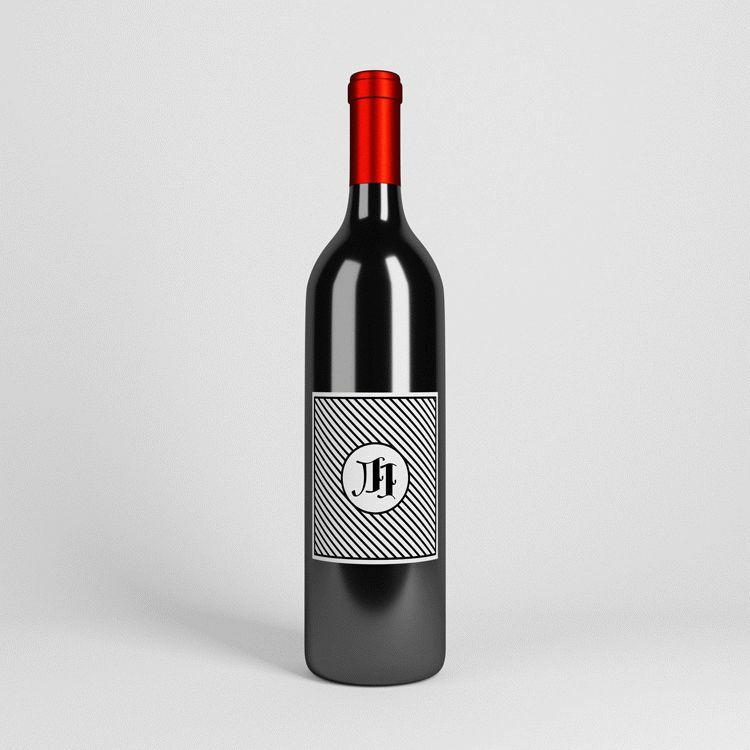 Get this awesome Wine Bottle Mockup PSD With Parallax – FREE PSD! This Free mockup is very qualitative and can be useful for promoting products and creating advertisement. Use the necessary elements and logos, customize this freebie the way you wish and let this beautiful idea inspire you!